Family and Gardens are two indissociable words connected to Eyrignac : those gardens have belonged to the same family for more than 500 years. 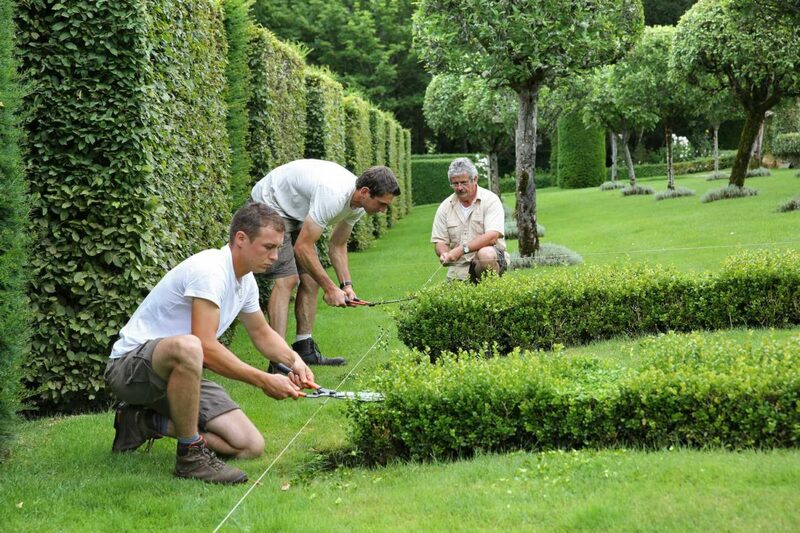 Year after year, the Eyrignac team is delighted to welcome you for new moments in one of the most beautiful garden. Here is the schedule for our events 2019 : Easter Treasures, Rendez-Vous aux Jardins, White Picnics and Heritage Days. 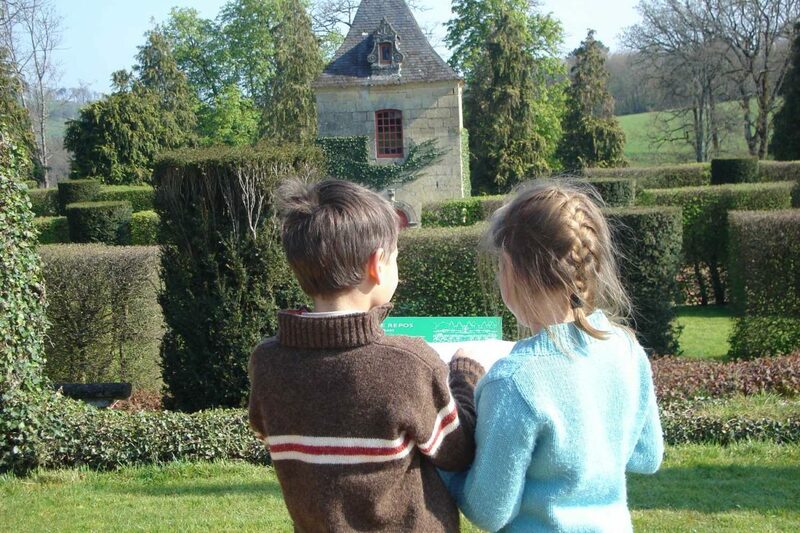 Every year, during the Easter weekend, the gardens of Eyrignac become an extraordinary playground. During an exciting hunt, children come to the aid of the Easter bunny. The Easter Treasures is a fun, original and family activity. NEW : This year, young and old will be able to feast with the delicious chocolate subjects of the Joseph chocolate factory, partner of Eyrignac and its gardens for this animation. 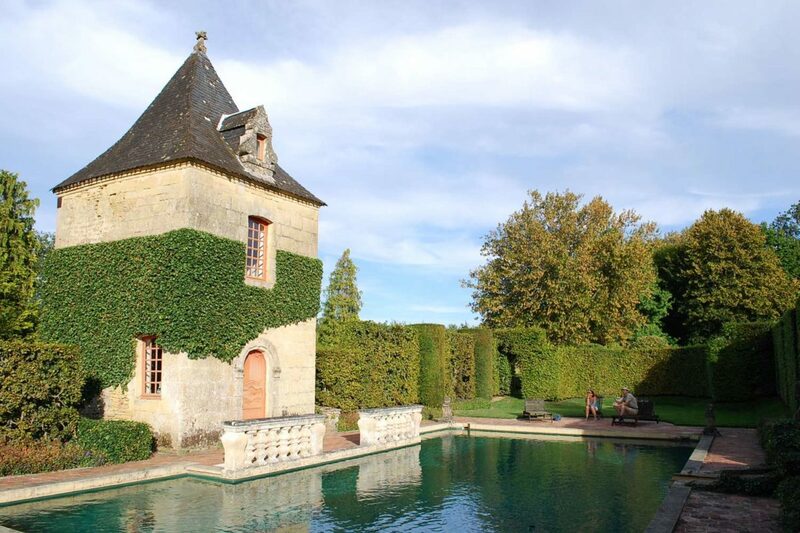 Every Monday night during the summer the Eyrignac gardens are the setting for ‘Happy Picnics’. 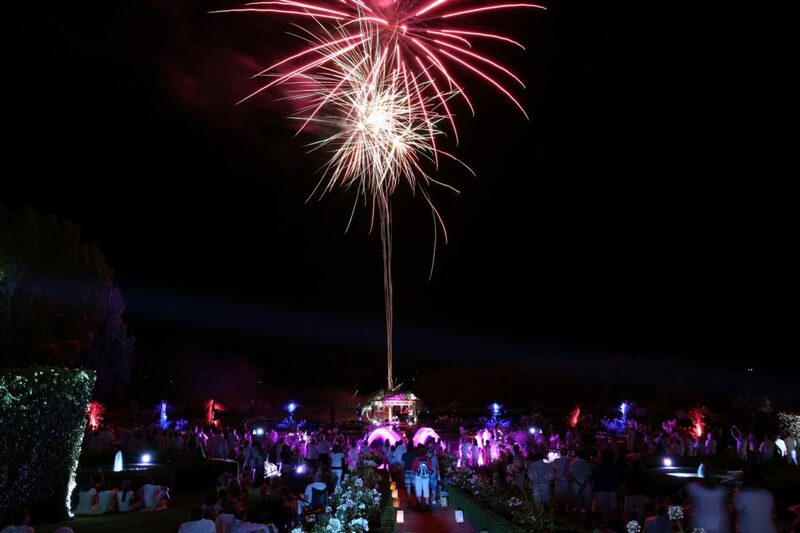 Fleetingly, the gardens revive the age old tradition of the outdoor party. Yes, it is indeed all about a party! Music, a picnic, dancing, water fountains, lighting, sunset over the Dordogne Valley, fireworks, bonhomie and hospitality. Everything necessary for parents, children and teenagers to spend a memorable evening in the Périgord. Patrick and Capucine Sermadiras are opening the Manor House to the public during this weekend. Enter and discover a Historical Monument from 17th and 18th centuries.